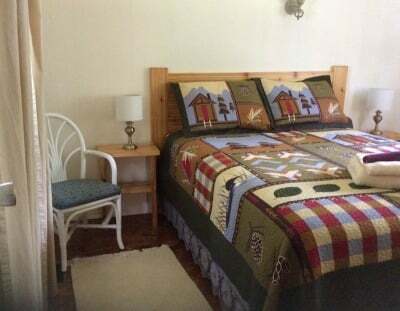 2 or more nights - $225.00/night. 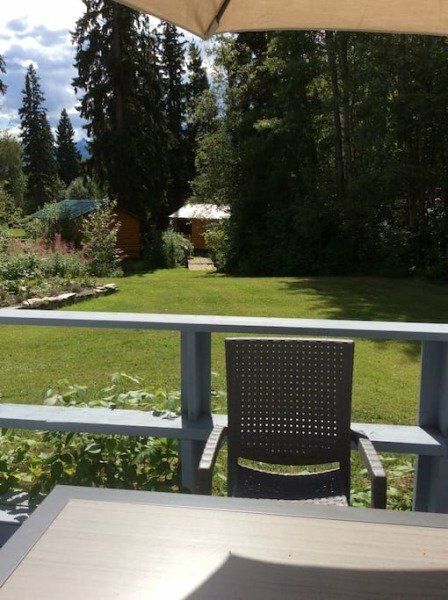 S​et in a magical location amongst the trees, this residence is ideal for families to fully enjoy their summer holiday. 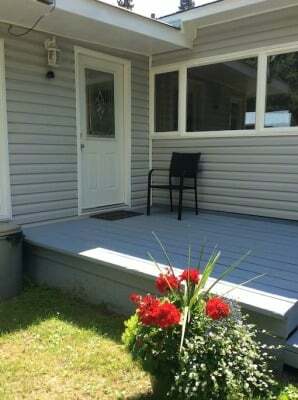 It boasts all of the comforts of a charming, fully furnished 3 bedroom 1 bathroom home. 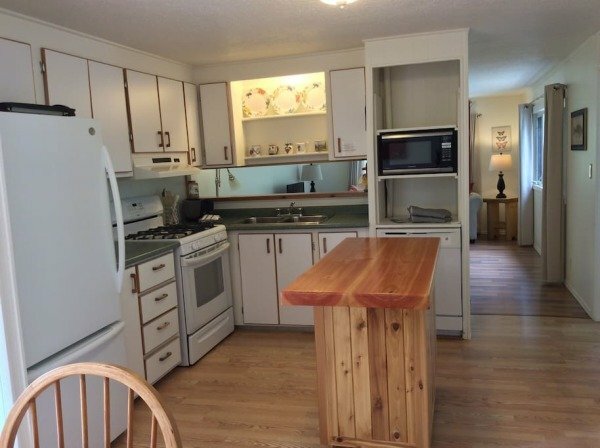 Included in this cozy residence is a washer, dryer, dishwasher and a microwave. 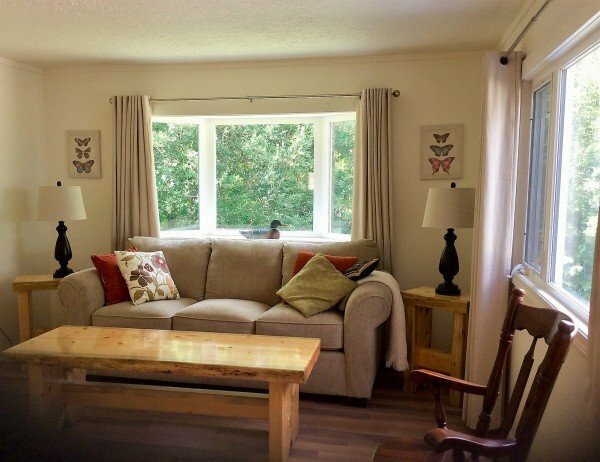 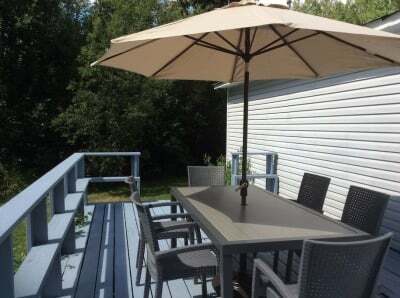 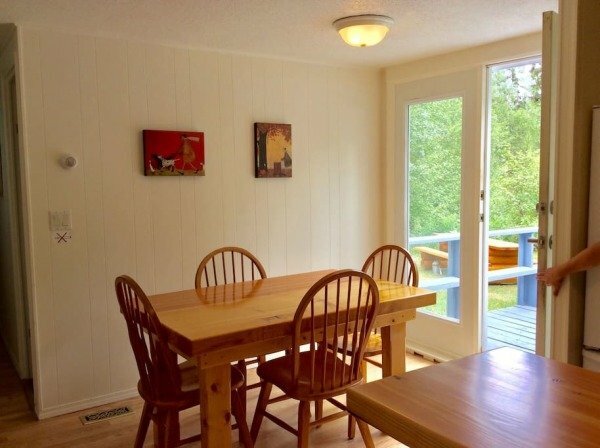 In your own private backyard you will enjoy a picnic table, fire pit, firewood, BBQ, and a large furnished patio. 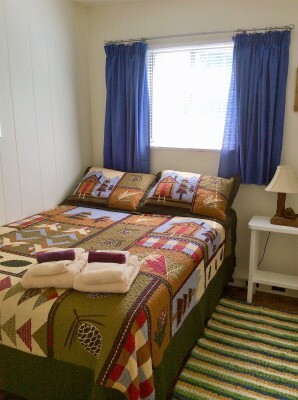 With room to lounge and room to play, you are sure to have a wonderful summer stay.